New location for A & S RV Center. Exit 122 on US 10, proceed 1 1/2 miles west on Airport Road. 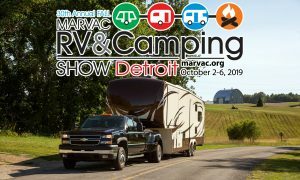 Forest River Flagstaff trailers and fifth wheels and hybrids, Wildcat fifth wheels, Salem and Salem Cruise Lite trailers, Keystone Bullet and Bullet Premier trailers, Gulf Stream Conquest and BT Cruiser motor homes, and excellent selection of pre-owned RVs. Service, parts, propane and travel trailer rentals. Route 66 Dealer—priority service and discounts at nearly 150 locations nationwide.